Biliang Zhang received his M.S. in Organic Chemistry from Fordham University in 1990, Ph.D. in Organic Chemistry with Prof. Ronald Breslow at Columbia University in 1995, and conducted his post-doctoral training with Prof. Thomas Cech at University of Colorado Boulder. In 1998 Dr. Zhang became an Assistant Professor of the Program in Molecular Medicine at University of Massachusetts Medical School. 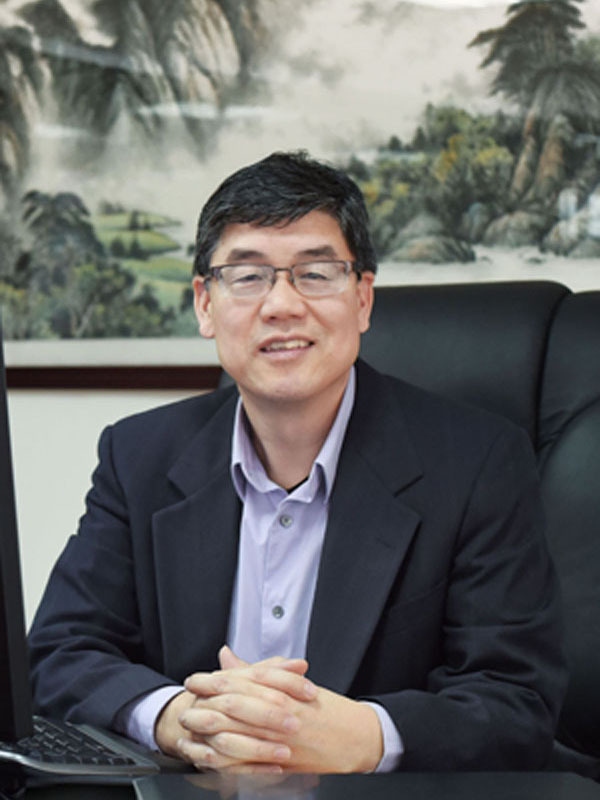 In 2004 he accepted a Principal Investigator role at the Guangzhou Institute of Biomedicine and Health of Chinese Academy of Sciences, where he currently holds a Professor position. Using diverse biological and chemical methodologies, Dr. Zhang’s lab studies the roles of RNA molecules in living cells. His particular interests are in the fields of non-coding RNAs, nucleic acid synthetic biology and therapeutics. Lianghu Qu completed his undergraduate studies at Wuhan University in 1992 and received his Ph.D. degree from Paul-Sabatier University (Toulouse, France) in 1986. 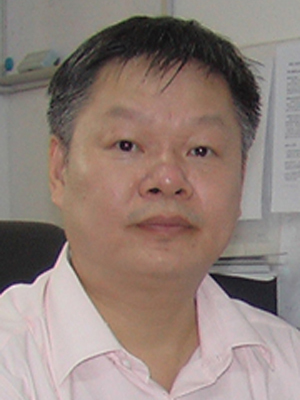 After a brief post-doctoral training at Centre de Biochimie et Genetique Cellulaires (CNRS, France), he joined Sun Yat-sen University, where he currently holds a Professor position at the Biotechnology Research Center and serves as Vice Director of Academic Commettee for State Key Laboratory of Molecular Biology. Dr. Qu’s scientific interests lie in the fields of non-coding RNAs structure, functions and applications.